Good for your skin, good for your soul. What a motto to stand by and it really sums up perfectly what Barany Naturals is all about. You will find their amazing all natural soaps in almost all of our gift boxes, because they are simply wonderful and smell so good! But don't just take my word for it, have a read for yourself and find out a little bit more about this amazing family run business based in the beautiful South Gippsland region of Australia. 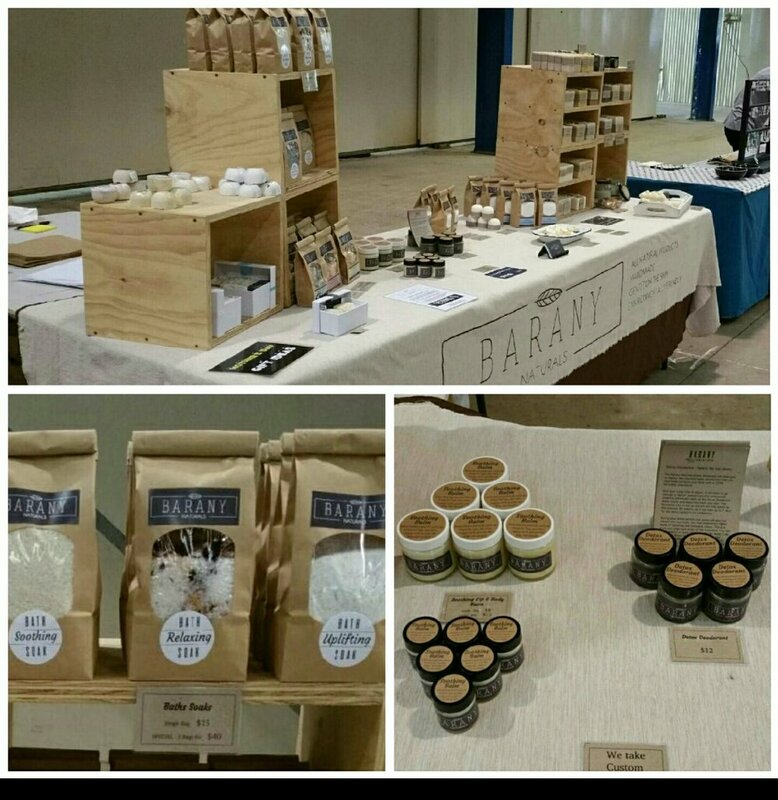 Barany Naturals is a family run business established in 2014 by husband and wife team - Fred and Jasmine. They pride themselves on offering all natural, premium quality and boutique style products. All at prices that are affordable to every household. Barany Naturals was very much borne out of necessity - a necessity to rid their own family home of chemicals, in order to help manage some particularly sensitive skin issues. As part of this process Fred and Jasmine began developing gentle, nourishing and soothing products for their own family to use. A logical starting point was to start making all natural and chemical free soaps and laundry powder, as this was identified as one of the key areas where their family's sensitive skin was being exposed to detergents, chemicals and other synthetic agents when using the commercially manufactured products. These products were initially developed and refined, then shared with family and friends and eventually taken to market. Fred and Jasmine quickly discovered a whole community of people that were looking for the same chemical free, safe and high quality alternatives for their own families to use. Fred and Jasmine are extremely proud to be able to meet this need in the community, while also turning others “on” to the importance and benefits of using natural products which have been lovingly hand crafted, using only the finest of natural raw ingredients and tried and tested techniques. Thus in turn reducing our exposure to the harmful chemicals, detergents and preservatives that are extensively used today in commercially produced items. As a rule, the Barany family embrace back to basics principles in their day to day lives, and make healthy and natural living choices a priority. Where possible they grow, harvest and process their own ingredients. If they can't grow it themselves, they source ingredients as locally as possible and collaborate with local growers, farmers and other local businesses in order to maintain an ethical business model which benefits the local community as well as local producers and suppliers. 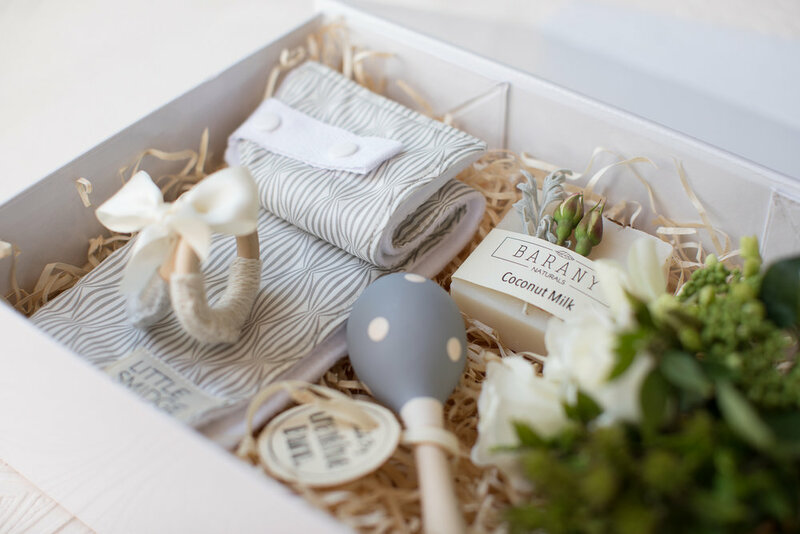 Barany Naturals always consider the impact on the environment with their processes and use recycled products where possible as well as minimising packaging (particularly plastic) at every opportunity. Barany Naturals continue to expand their range of products and currently make a wide variety of hand crafted, all natural and chemical free products which are nourishing for the skin, good for the soul and gentle on the environment. So far, they have developed an exquisite range of Soaps (Body Bars, Exfoliating Bars, Face Bars and Shampoo Bars), Sugar Scrubs, Bath Soaks, Butter Bath Bombs, Natural Laundry and Dishwasher Powders, Soothing Body & Lip Balms, an all natural Detox Deodorant, Shaving Soaps, Laundry Soaps and various Skin Care products. Fred and Jasmine have wholeheartedly embraced the experience of directly engaging with their end customers through Farmer's Markets, Makers & Producers Markets, Local Co-Ops and other regular local markets. The opportunity to speak directly to the person using the product has provided an opportunity to grow the business with direct consultation from the end user. 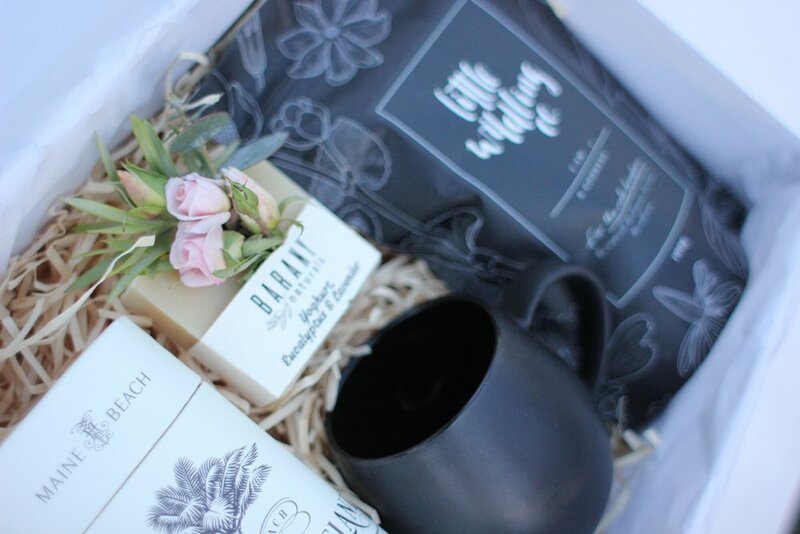 Barany Naturals have also developed some very rewarding relationships with over 20 wonderful stockists that embrace their products and business values, and allow them to reach customers throughout the Greater Gippsland Region and beyond. Fred and Jasmine put their heart and soul into the business and try to do absolutely everything themselves. Very few activities are outsourced. Fred and Jasmine develop and personally test all of their recipes, spend countless hours researching techniques and ingredients, do their own design work, marketing, styling, market research and directly interact with end customers; as well as supporting some wonderful charity events and organisations. Ultimately, they appreciate that to do this means that they can remain true to their values and to ensure that each time a customer uses one of their products, they are getting the genuine Barany Naturals experience. Simply beautiful, simply Finch and Wren.